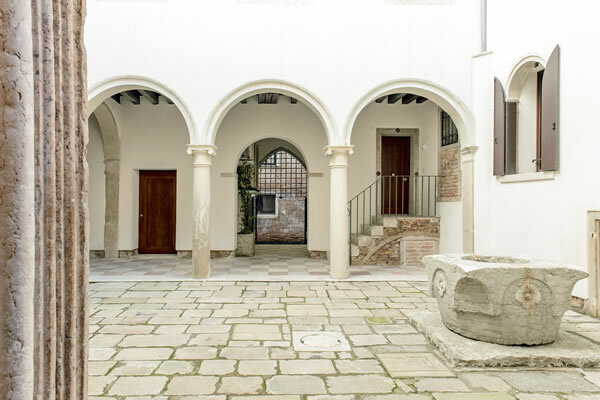 Palazzo Moro - a beautiful 15th century palazzo in a central yet quiet location, built around an historic central courtyard with private water gate, and having all original Venetian classic features including terrazzo flooring, beamed ceilings and huge classic windows. Only two apartments remaining for sale. High ceilinged and spacious, with top contemporary classic design. Show apartment by Rubelli, Venini and ArcLinea. 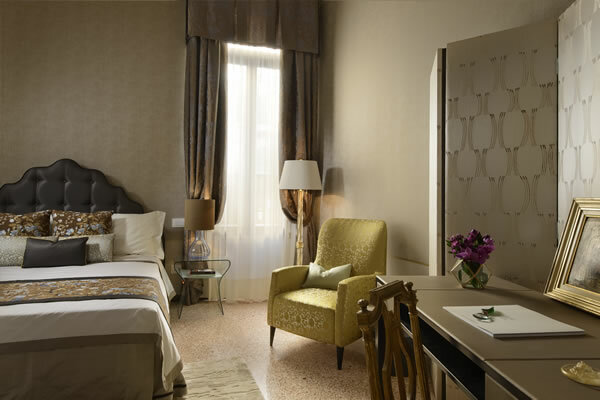 The collection of eight elegant apartments offer one/two bedroom accommodation with spacious square footage. The properties are either on one or two levels, following the original form of the palazzo yet with an excellent distribution of space, and benefitting from a delightful central courtyard and private water gate, as well as having top level technological systems and air conditioning.